First I was afraid, I was petrified . 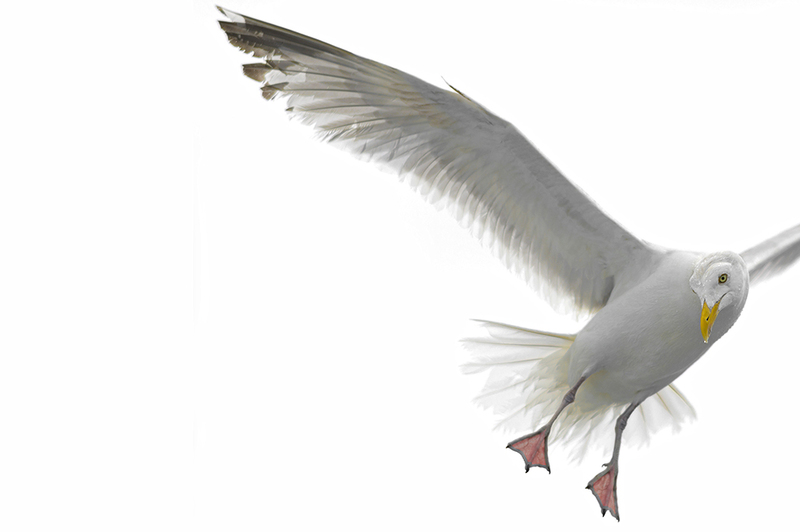 . .
Seagulls have a pretty bad reputation. They are boisterous and noisy, sometimes snatching ice creams and sandwiches from our hands and occasionally offloading their droppings on our unsuspecting heads. This is very annoying of course, but in their natural habitat, these extraordinary birds are enthralling to watch. They are highly skilled fliers and expert hunters. 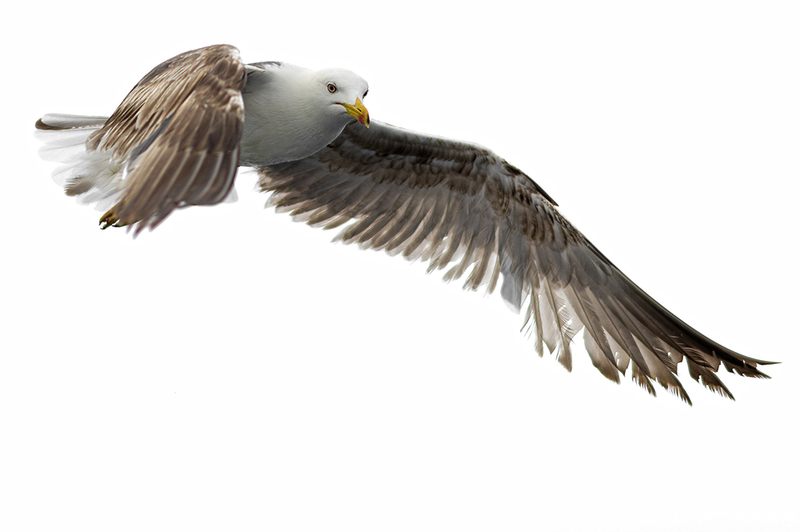 They adroitly ride, glide, dance and dive on unpredictable winds while scanning the ocean below for potential prey. 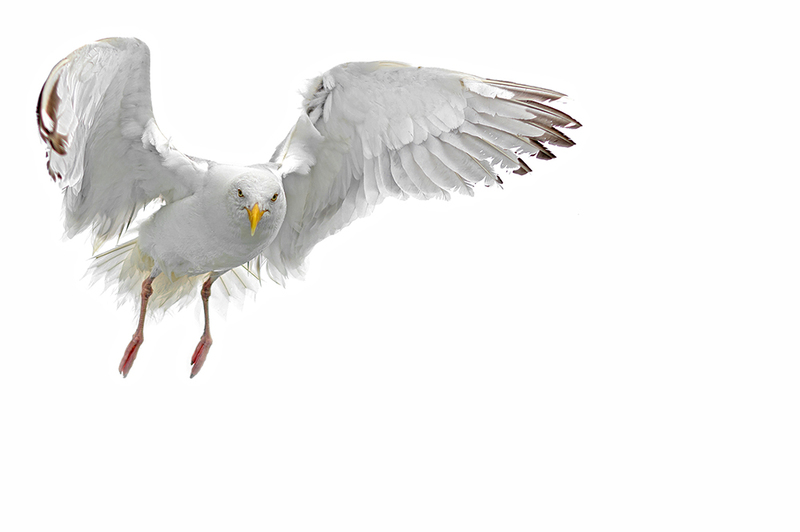 Seagulls are true acrobats of the sky, so it is about time we paid these beautiful creatures some respect . . . These photos were taken on a wild, windy day on the Atlantic Ocean, off South West Ireland – from the back of a fishing boat.